This enterprise began in 2003 with the dedication of the memorial in honour of all who served at the airfield. Displayed in the former sergeants’ shower block, the Davidstow Moor RAF Memorial Museum gives a rich pictorial history of its wartime years. 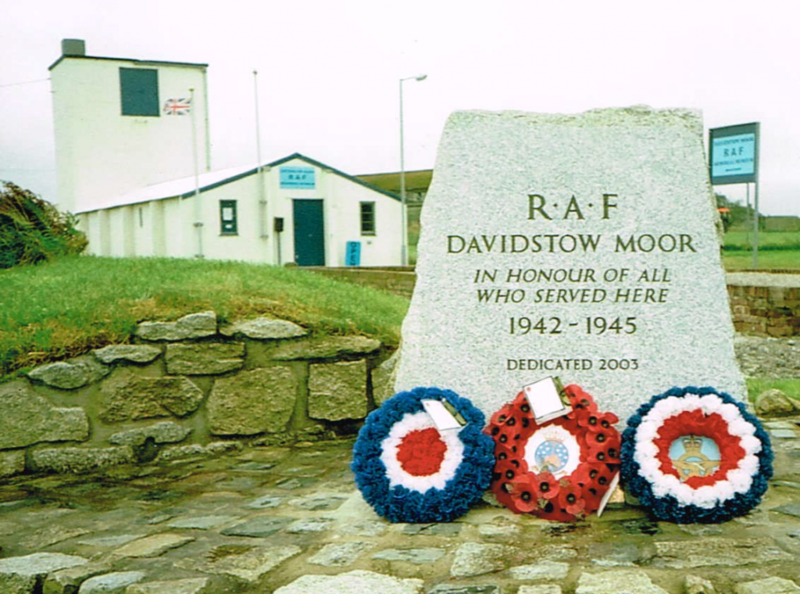 The Davidstow Moor RAF Memorial Museum gives a truly atmospheric feel with displays of authentic memorabilia and photographs connected with the airfield and the personnel who served there 1942-1945. Open daily, 10.30am to 4pm, Easter until end October. Entry is free although your donations are appreciated. Group visits catered for by arrangement.